Gobel’s service department provides roadside service as well as inside shop work for both commercial and personal vehicles. 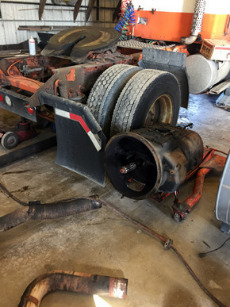 Some of the roadside services include towing disabled vehicles, tire changes, battery service, lockouts, mechanical adjustments and vehicle fluid delivery. Call us immediately if your vehicle fails to get you to your destination. Whether you merely forgot to stop at the gas pump or your transmission has other plans for the day. 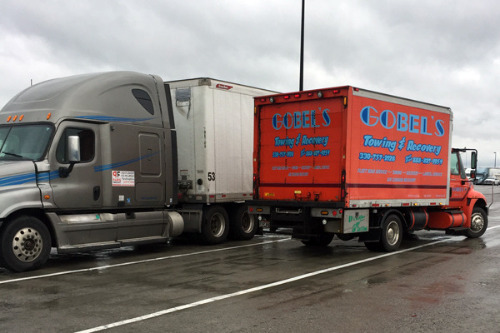 Gobel’s service department will get you fixed and back on the road in a timely manner. Our mechanics can keep your fleet up and running. 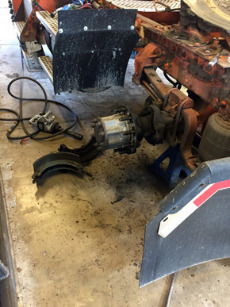 Schedule your fleet ahead of time for preventative maintenance or if they get stuck in an unfortunate situation on the road our service department can either get them up and moving roadside or we can get them back to the shop to get them diagnosed and repaired in no time. Give us a call to promptly assist you today.